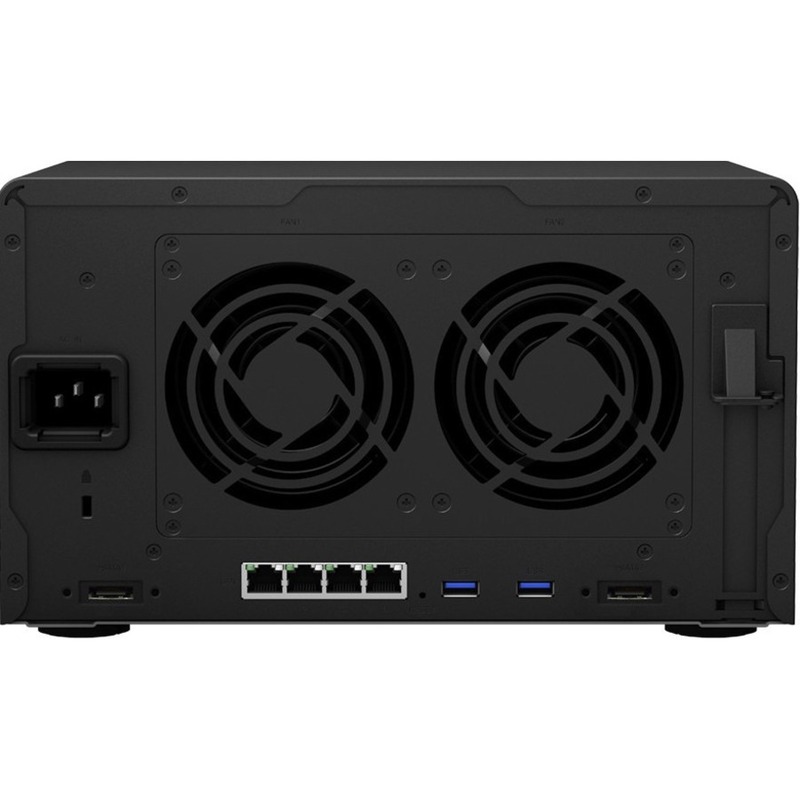 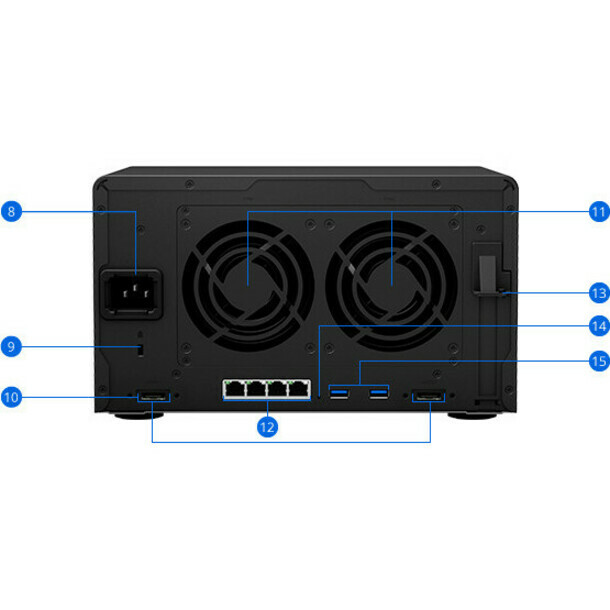 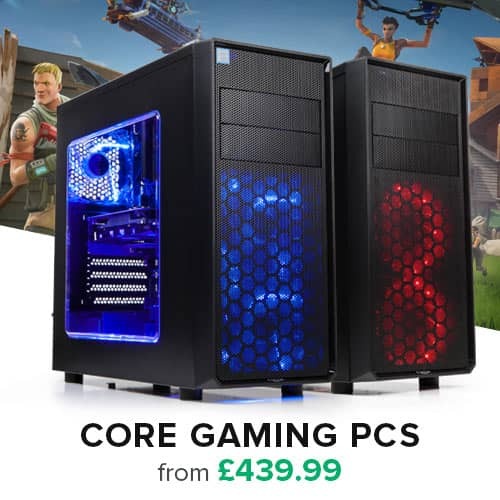 DS1618+ comes with a PCIe expansion slot to support add-in cards. 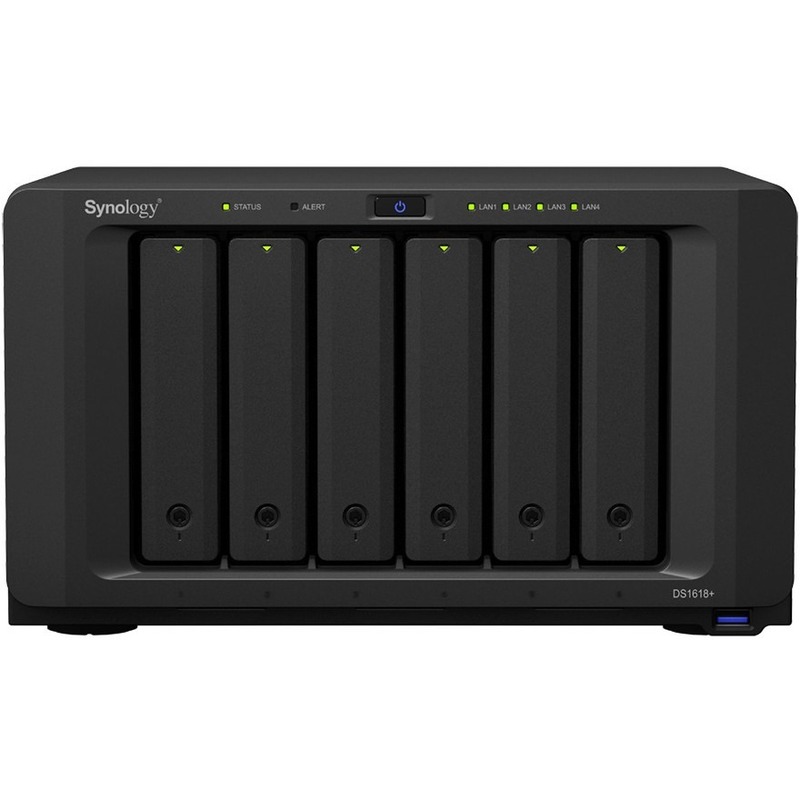 Install a dual M.2 SSD card for high-IOPS system caching or a 10GbE NIC for ultra-fast data transmission. 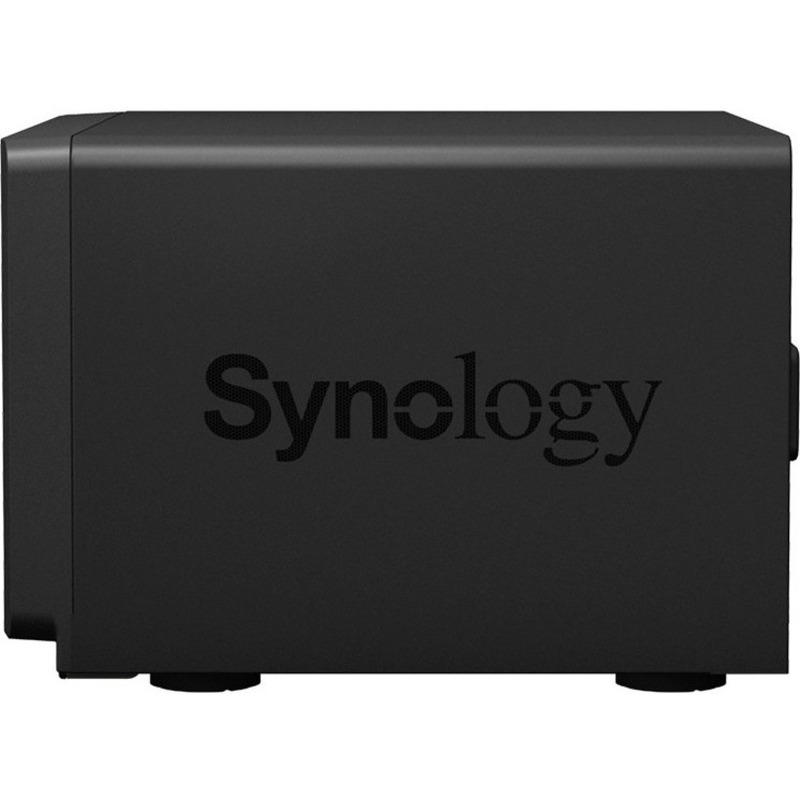 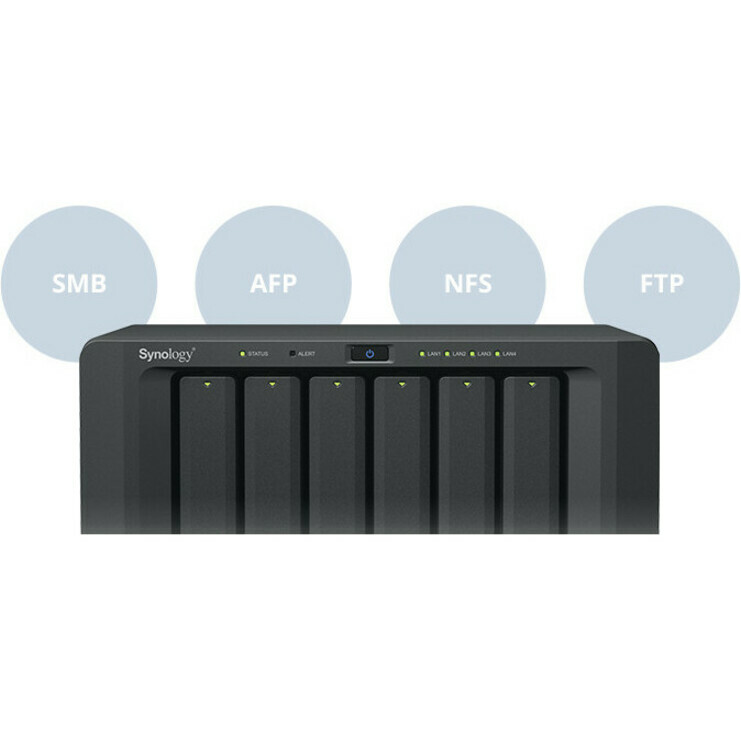 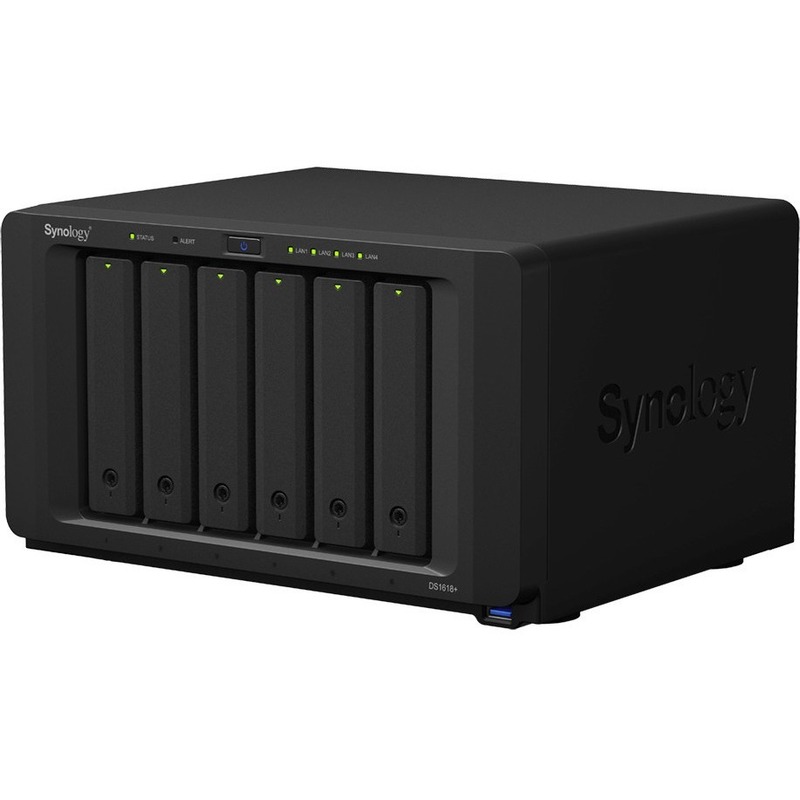 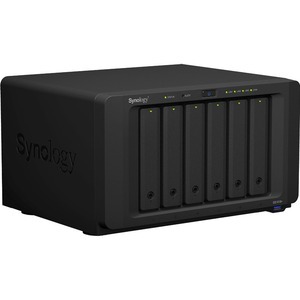 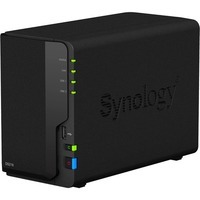 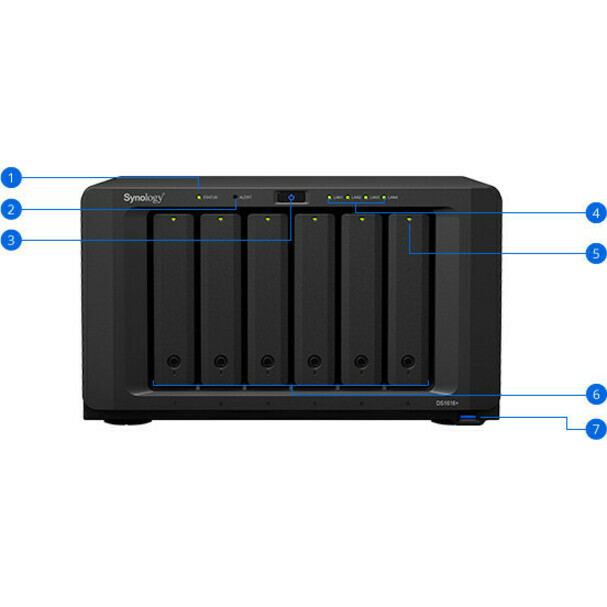 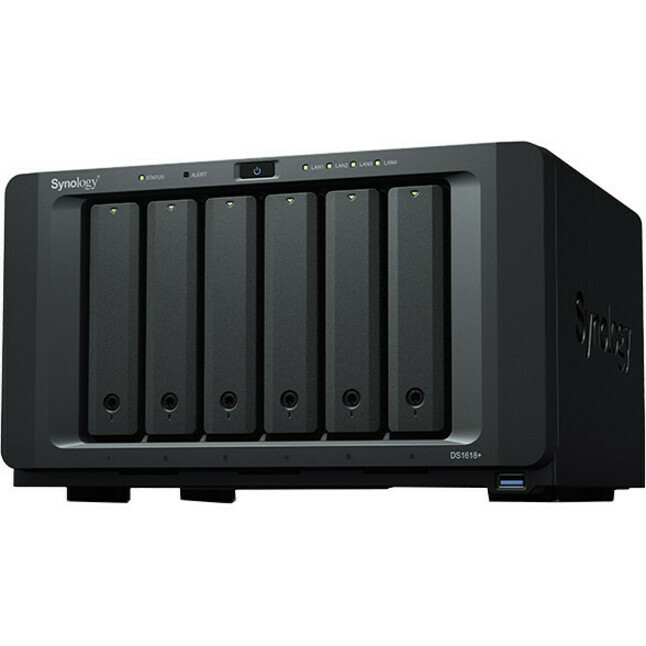 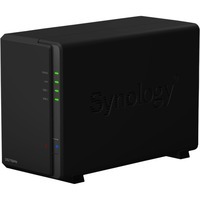 DS1618+ is designed to reliably store your data and is backed by Synology's three-year hardware warranty. 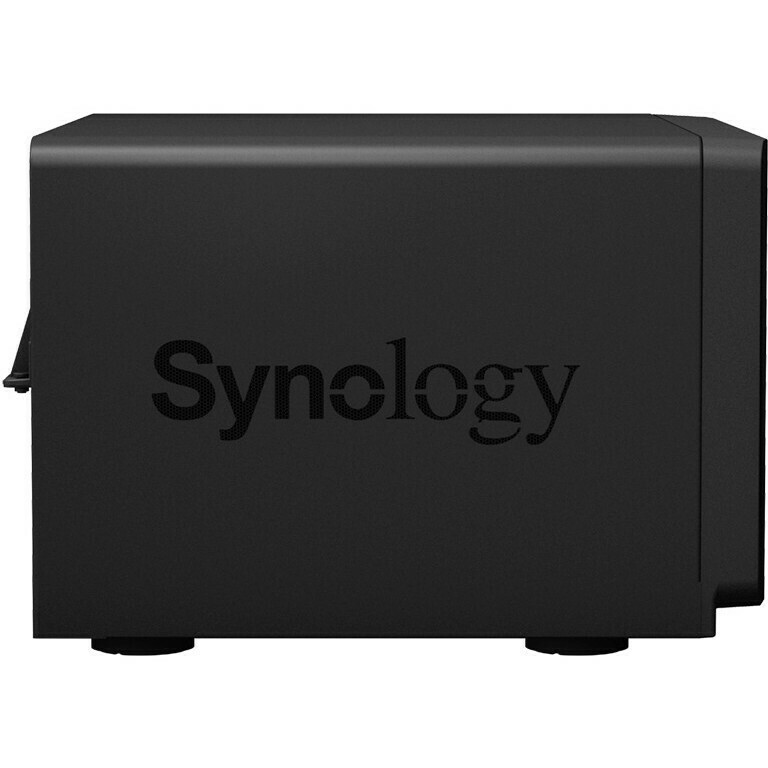 An optional two-year extended warranty is available in select regions for up to five years of coverage.